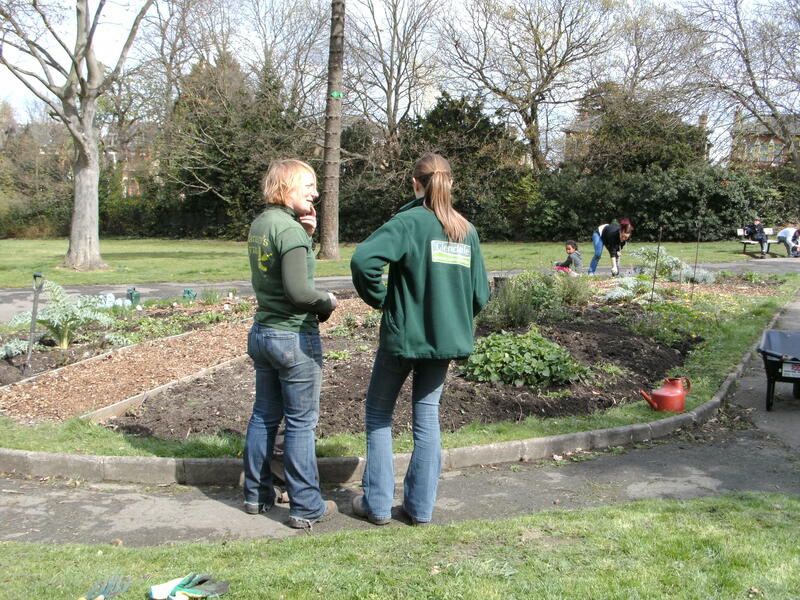 The volunteers from Nature’s Gym and the Friends of Mayow Park got together on Saturday 14 April to work on the newly planted triangle. 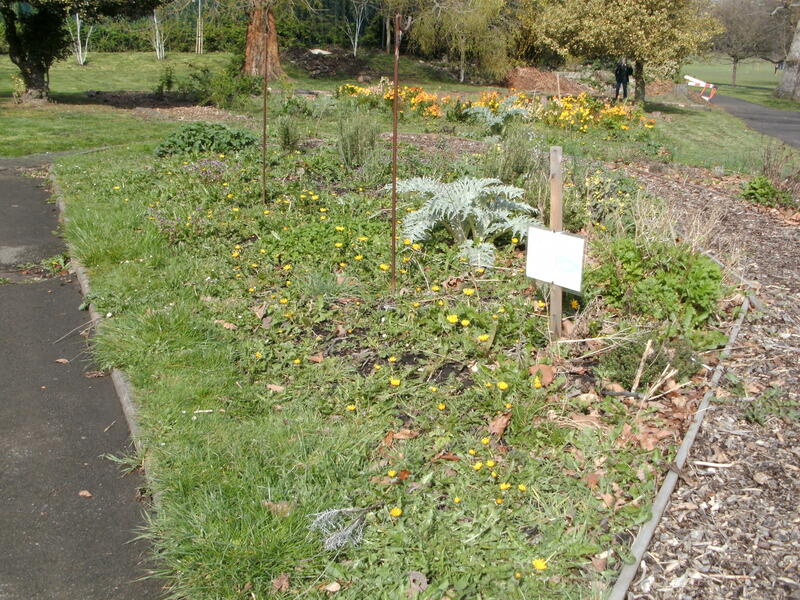 There was quite a lot of work do to from planting whips and fruit bushes to a general tidy up. Luckily a lot of people turned up to help, and the weather stayed good for us right up until we left! The volunteers first came to the site for two weeks last year, when works were just starting. There was plenty of work to do then which included putting in a new footpath, turning over the news beds and building a seating area.